Purchase a unique, personalized and inspiring gift! Give a 60 or 30 minute private psychic intuitive session with Deirdre Abrami for your special loved one. It is a gift that will be talked about for a life time! This private session can be either conducted by telephone nationally or Skype internationally. Your gift certificate can also be used for workshops, classes and group readings, you choose during check out. Sessions or workshops & classes can either be scheduled by you or the recipient. 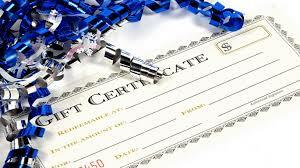 Let us know the occasion of the gift certificate, and if you prefer certificate to be mailed or emailed to recipient.